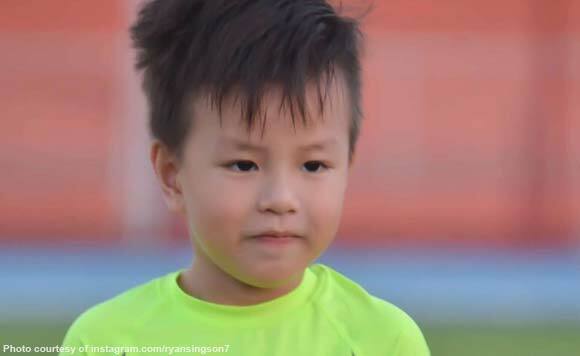 Ilocos Sur Governor Ryan Singson is excited at the thought of having a future footballer star for a son. The politiko’s son, Rylus, started his first football clinic on Saturday, December 1. “First football clinic of Rylus! Good job, son! Got some skills,” said Singson. First football clinic of Rylus! Good job son! Got some skills!